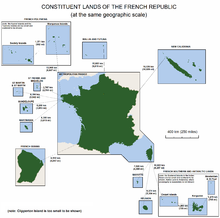 France – country in Western Europe with several overseas regions and territories. Metropolitan France extends from the Mediterranean Sea to the English Channel and the North Sea, and from the Rhine to the Atlantic Ocean. 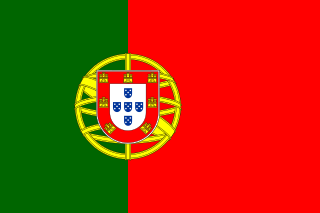 From its shape, it is often referred to in French as l’Hexagone ("The Hexagon"). 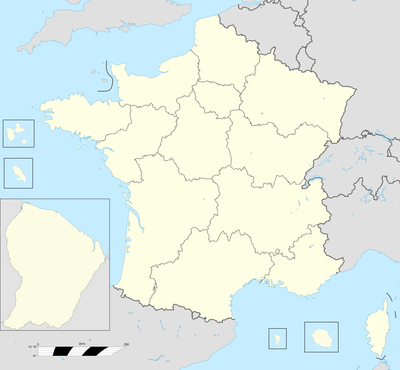 Departments of France French departments are roughly analogous to British counties. French Armed Forces, armed with FAMAS F1 assault rifles, await for the opening of the Memorial Day ceremony at the LaFayette Escadrille Monument in Paris, France. Napoleon Crossing the Alps, by Jacques-Louis David. Portrait of Napoleon I of France (Napoleon Bonaparte). Fortified city of Carcassonne and the Pont Vieux crossing the Aude river. 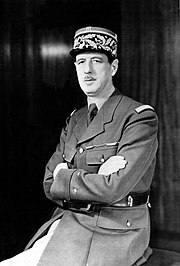 Charles de Gaulle was the leader (and General) of the Free French Forces during World War II, he founded the Provisional Government of the French Republic, was a prime minister of the French Fourth Republic, and was the first president of the French Fifth Republic. The Louvre Museum, in Paris, is home to many of the world's greatest masterpieces of art, including the Mona Lisa. A traceur - a practitioner of parkour - performs an équilibre de chat (cat balance). TGV Duplex in Paris, Gare de Lyon. TVG stands for train à grande vitesse, which is French for "train of great speed"), and is the name of France's high-speed rail service. Economy of France France is the most visited country in the world, receiving over 79 million foreign tourists annually (including business visitors, but excluding people staying less than 24 hours in France). Lycées ([liˈse]) - provide a three-year course of further secondary education for children between the ages of 15 and 18, during which pupils are prepared for the baccalauréat (commonly referred to as le bac). ^ French Guiana is located in South America; Guadeloupe and Martinique are in the Caribbean; and Réunion and Mayotte are in the Indian Ocean, off the coast of Africa. All five are considered integral parts of the republic. ^ Map of France, SitesAtlas.com, 2009, webpage: SitA-507. ^ "France". The World Factbook. United States Central Intelligence Agency. July 2, 2009. Retrieved July 23, 2009. 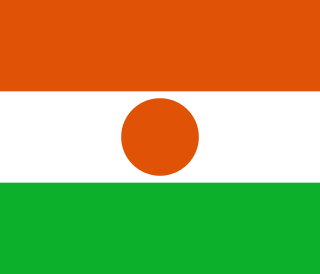 ^ Government of France, Directorate of Tourism. "79 millions d'arrivées de touristes internationaux en 2006" (PDF) (in French). Archived from the original (PDF) on 2007-08-08. Retrieved 2007-07-31. Metropolitan France is the part of France in Europe. It comprises mainland France and Corsica, as well as other islands in the Atlantic Ocean, the English Channel, and the Mediterranean Sea. The Mobile Gendarmerie (GM) is a subdivision of the French National Gendarmerie whose main mission is to maintain public order and general security. Contrary to the Departmental Gendarmerie, whose jurisdiction is limited to specific parts of the territory, the Mobile Gendarmerie can operate anywhere in France and even abroad as the Gendarmerie is a component of the French Armed Forces. Although the term "mobile" has been used at different times in the 19th century, the modern Mobile Gendarmerie was created in 1921. National Police Intervention Groups (GIPN) are regional tactical units of the French National Police located in the French overseas departments and territories. Their motto is "La cohésion fait la force" or "Cohesion brings strength".